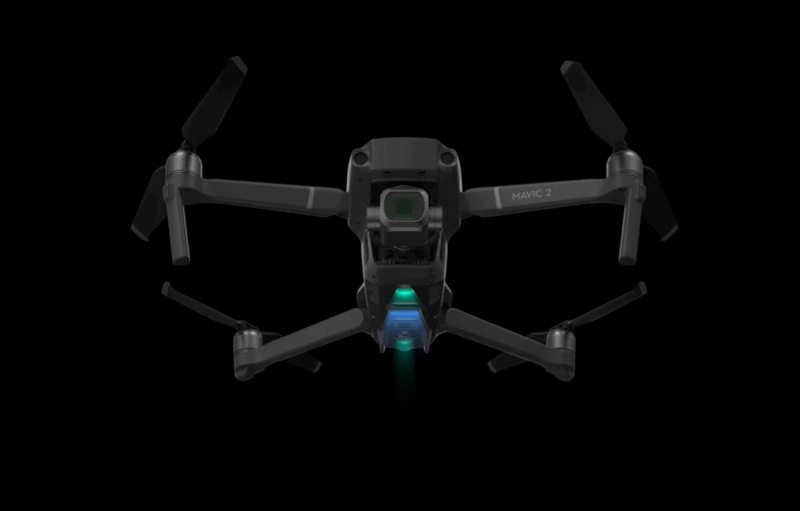 DJI's dream has always been to make a drone that exists where engineering, technology, and the needs of the aerial photographer converge. 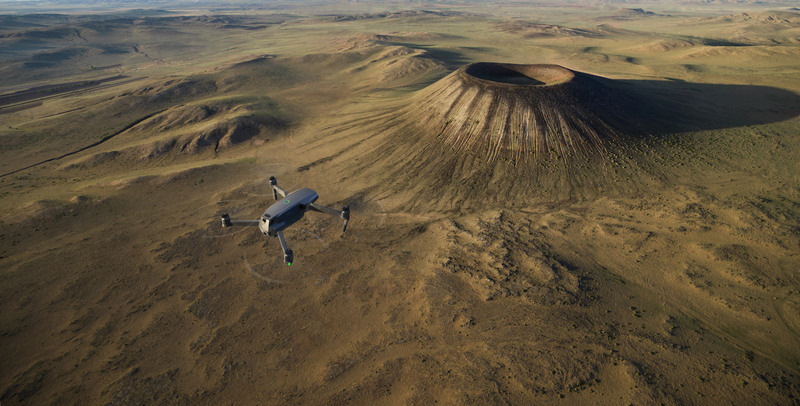 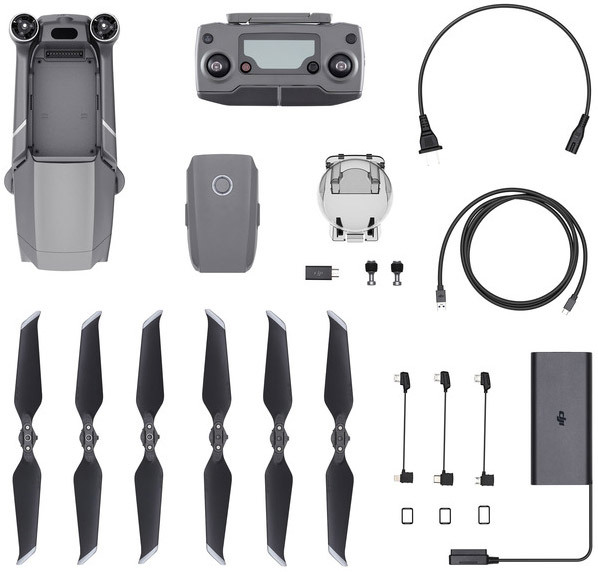 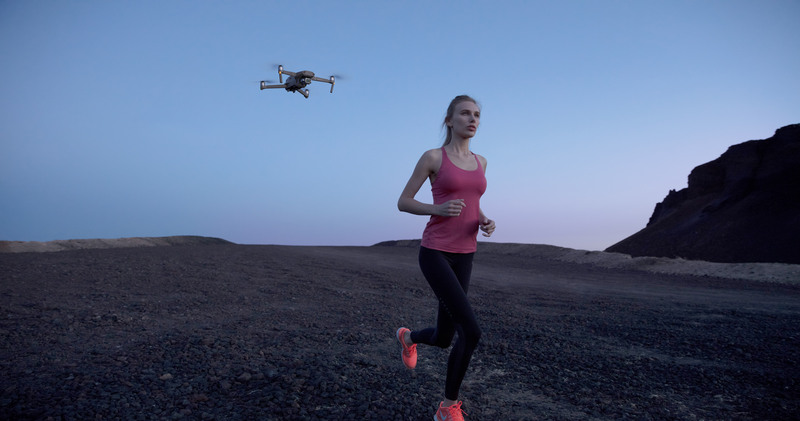 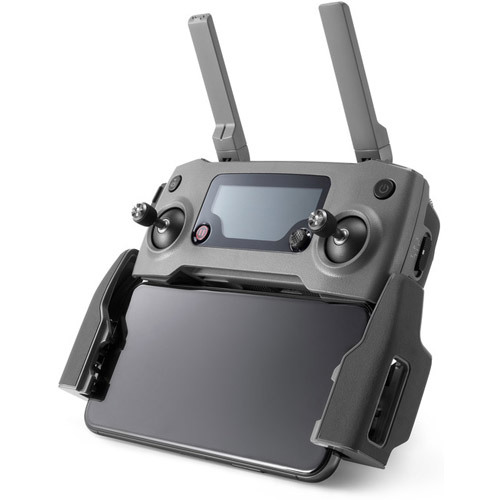 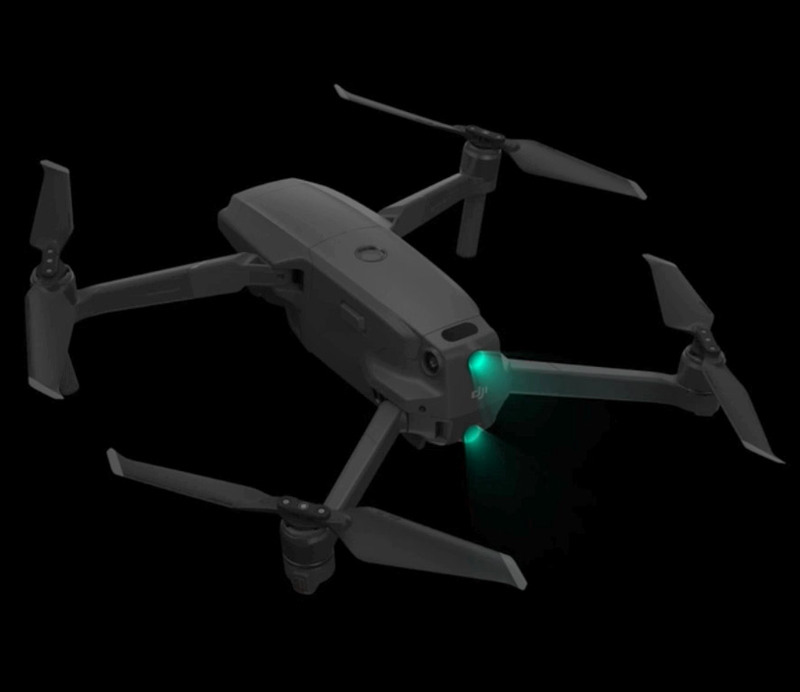 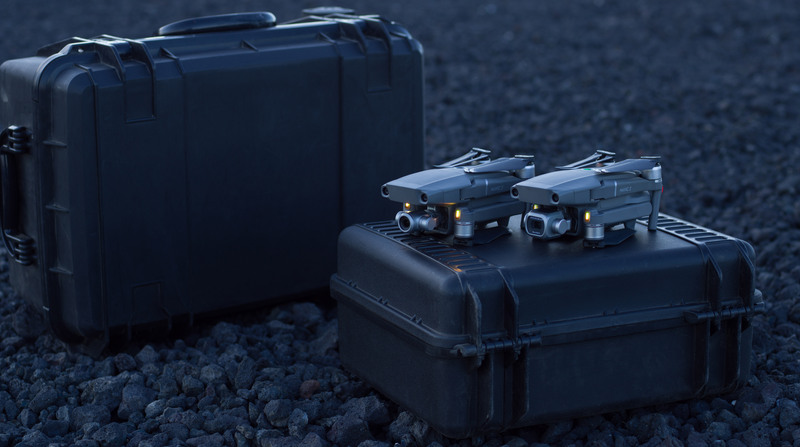 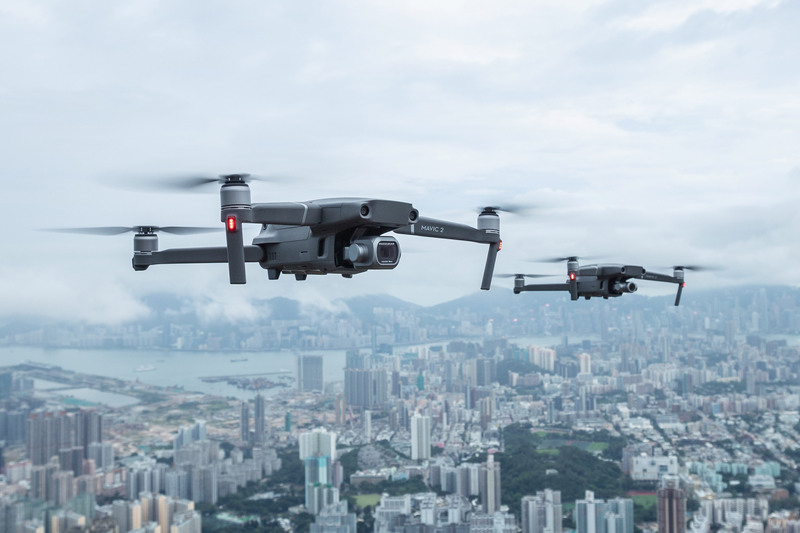 A drone that embodies all of DJI's advanced, signature technologies, and is able to redefine what is possible for the world of aerial photography. 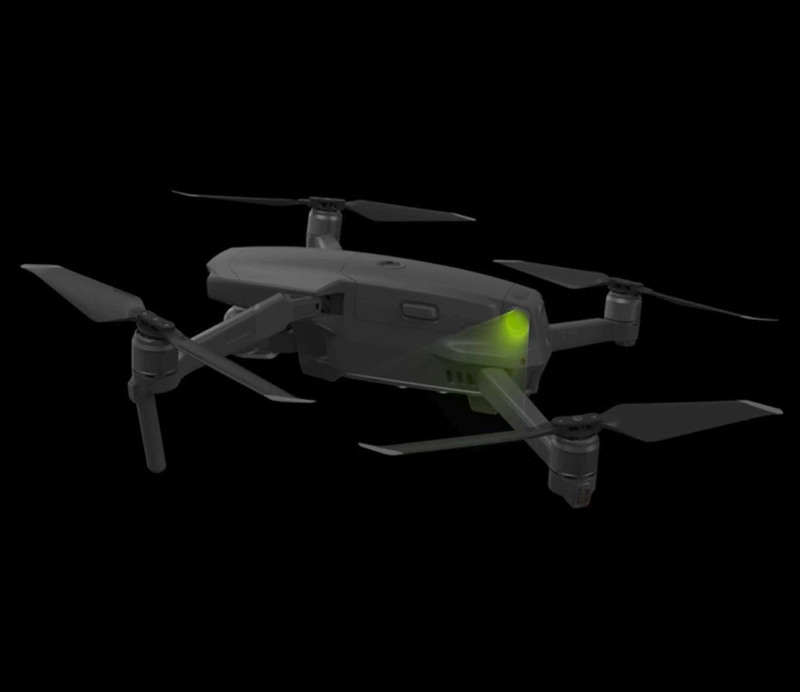 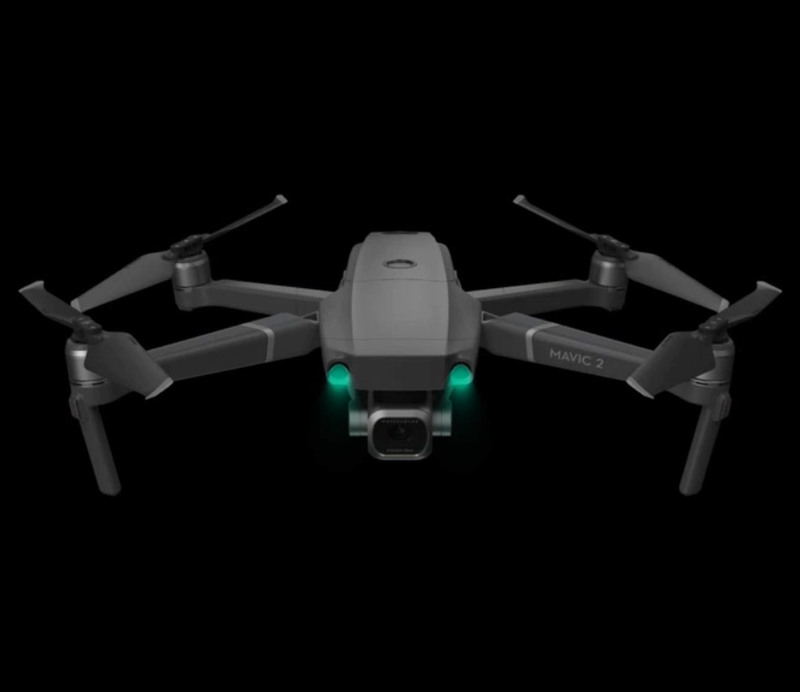 In creating the Mavic 2, they have made this dream come true. 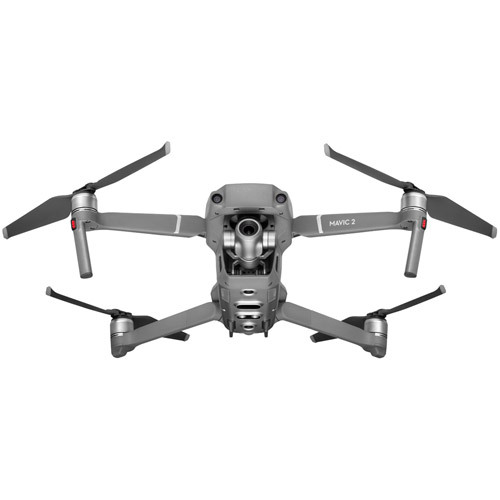 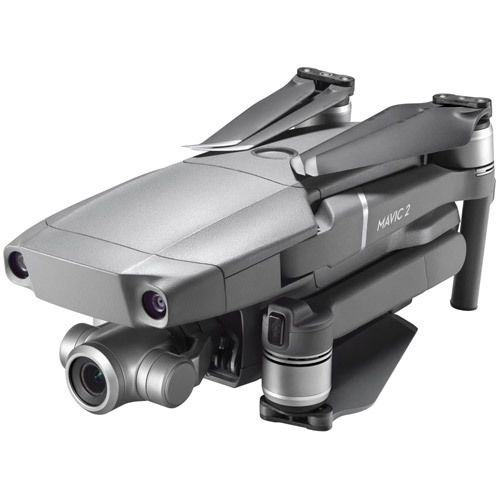 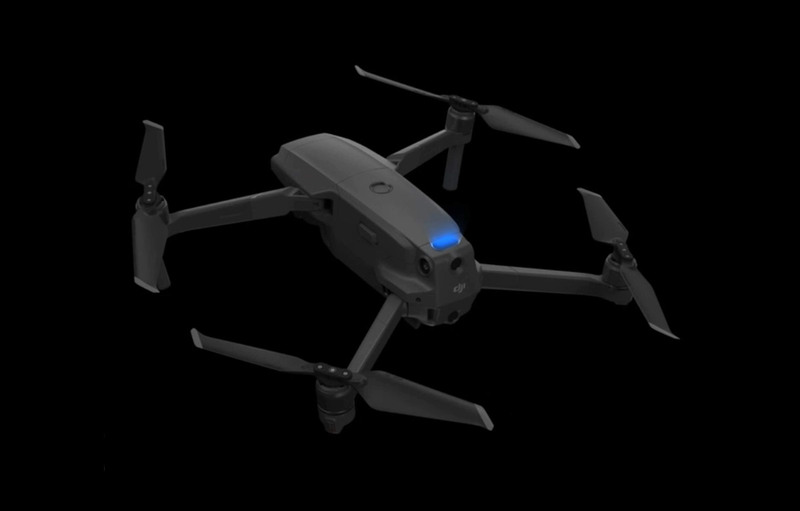 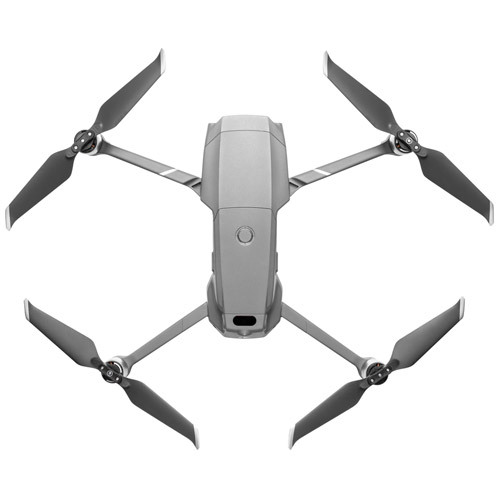 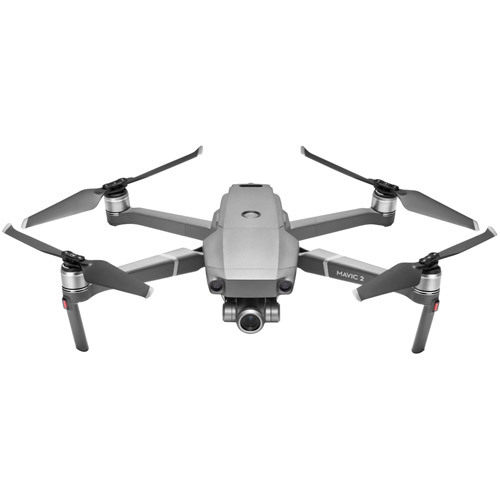 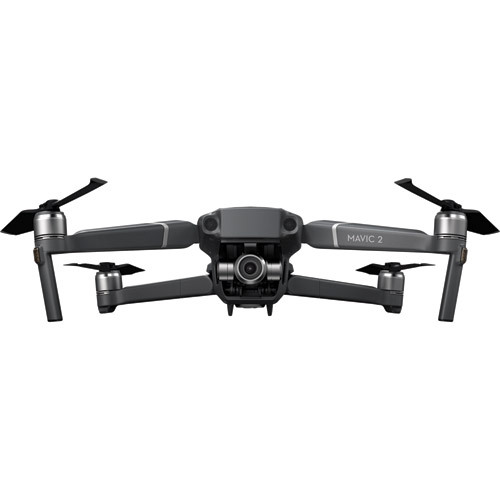 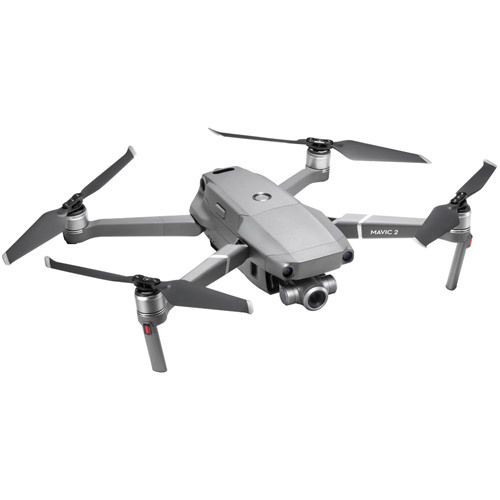 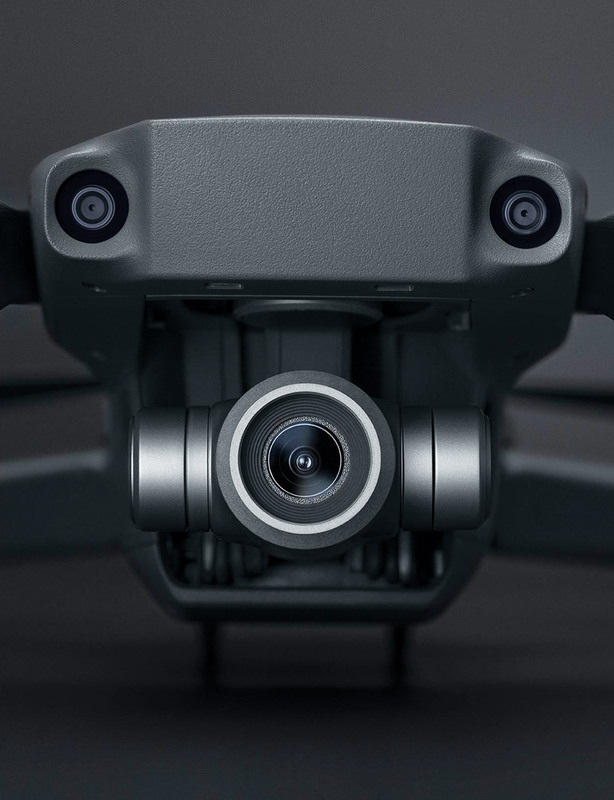 Powered by a 1/2.3-inch 12-megapixel sensor with up to 4x zoom, including a 2x optical zoom (24–48 mm), 4 the Mavic 2 Zoom is all about dynamic perspectives. 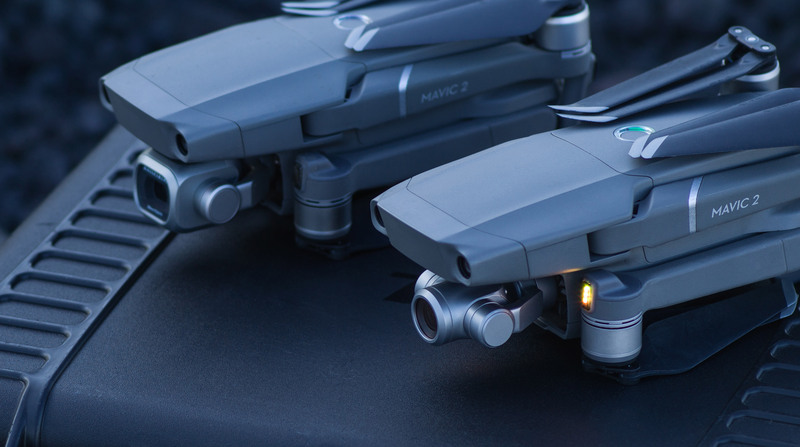 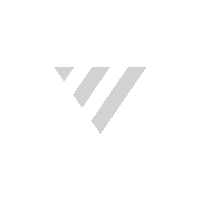 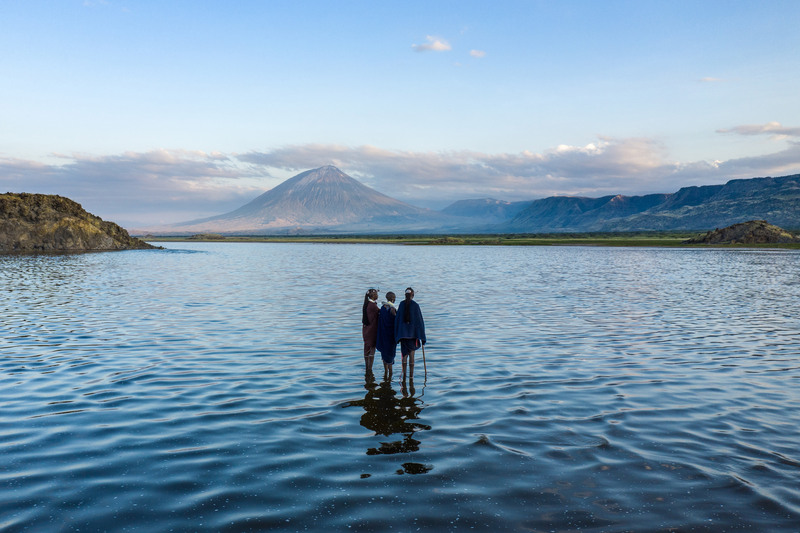 Capture everything from wide angle to mid-range shots for even more creative options.